So alot of the anime topics have been in here since... well, no one goes to the other ones haha, so I hope it's OK that I made this here. I'll end this by battling with a Pokerface that takes everything i've got. Alright, I'm just going to preface this post with a couple of quick things I should mention. First of all, I love all of the series in my top five and think they ALL are worth watching . The other point I'd like to address is that this list is not static and potentially subject to change (I watch anime as often as time allows, so naturally I'll occasionally see one that tops my previous favorites). No surprises here, I love Tenchi Muyo and SKT so much that they've become the solid number one contender! Both are related to the same series so that's why I'm going to lump them together like Sparkle did earlier. Tenchi captured me at an early age (I started watching it when it first came out on Toonami and I haven't seen a show that has captured my interest for such a long period of time before). SKT is quickly living up to all of the old feelings that Tenchi used to give me. That sense of wonder, nostalgia, and of course the mechs (I can't get enough of those mecha shows =D!). Whenever SKT ends up getting licensed in America, whether or not the dub cast is good I will be getting my hands on it. I loved the performance of the Japanese actors (this is coming from a dub maniac) and really applaud them for managing to balance humor and drama so well. 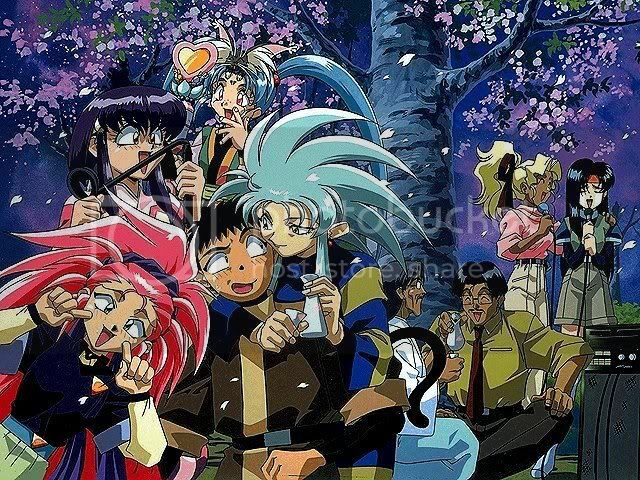 Ryoko and Washu are my favorites from Tenchi, but Chiaia and Lashara are my favorites from SKT ^_^. This is the show that really elevated my interest in the mecha genre. I do not think that I can say enough good things about it! The action and mecha fights are visually stunning and exciting, but the story is about people believing in themselves to rise up and defeat any problem that they may ever face. If you're ever feeling down, this is the show to watch, it has ups and downs, but it continually motivates you while you spend time watching it. By the time I got to the final two episodes, I was off my couch yelling "GIGA DRILL" because of how awesome the anime is =). I like all the characters in this one, but my two favorites are definitely Kamina and Yoko... it's almost as if someone took the essence of all that is manly and injected it into Kamina, but then made the perfect supporting partner for him in a badass sniper woman =3! This is an anime that everybody should watch at least once, if not multiple times after that =D! Another anime that just oozes awesome, Outlaw Star is the space western at its best! 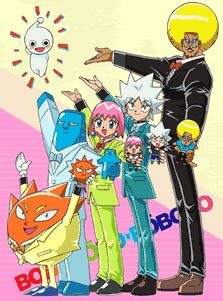 With a completely lovable cast of characters, loads of humor, and some of the best old school cell drawn anime I've ever seen. The entire anime moves so fluidly, there are no jerky movements and they don't cut any corners with cop-outs like black screens or flashes of light. 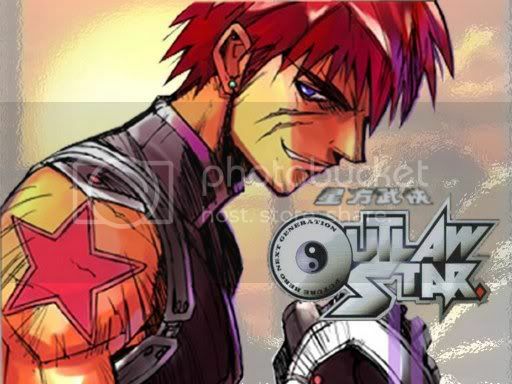 If you enjoy science fiction, look into Outlaw Star, I doubt it will disappoint you ^_-. My favorite character is Melfina because she's kind and a little quiet, which reminds me of myself a lot ^_^. This show is absolutely brilliant, I couldn't believe how pleased I was with myself for watching this on a whim. I had been looking for a more sensitive and fantasy/slice-of-life sort of anime when I picked this up for the first time. I watched the OVA first and after I had finished it I was hungry for more! I picked up the movie and both television seasons and watched all of them. I ended up liking the t.v. series more than the OVA because the t.v. series dub cast is excellent and with around 50 episodes, they have plenty of time to fully get into their roles and perfect them. 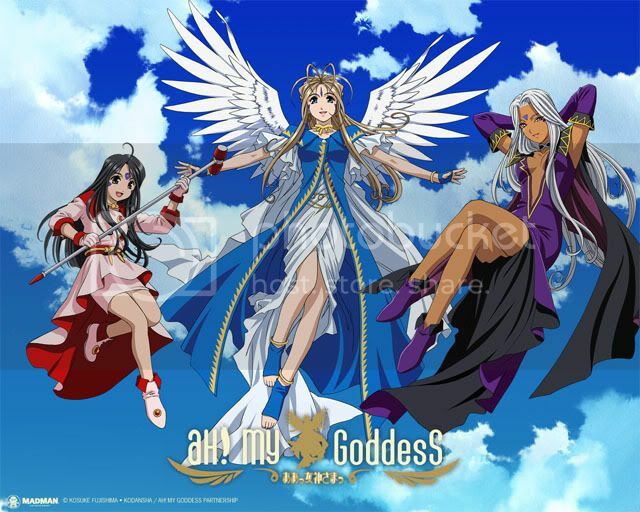 My favorite character has got to be either Belldandy or Urd, they're so different that I have trouble discerning which one is more awesome! This is probably the most surprising series that has ever entered my top five because it was a total wild card for me when I first watched it. I wasn't exactly sure what to expect. It was dubbed by Funimation, and in my past experience, Funimation does an excellent job at making box sets and lowering prices, but they generally aren't that great at dubbing anime series. 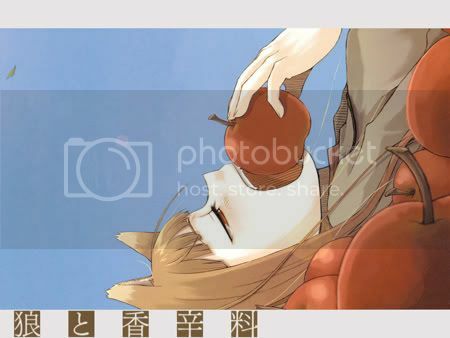 Thankfully, Spice and Wolf is absolutely stellar in every aspect. The animation is interesting and I felt it was pretty unique, certainly the character designs were very memorable as well. But what really managed to make it sink its claws into me was the stellar voice cast. Everyone, and I mean EVERYONE, does an excellent job. Even the side characters that only appear for an episode have fantastic voice actors that have clearly put their hearts into making their performances as solid as they could be. This is actually where I was first introduced to Brina Palencia, who has actually become one of my favorite voice actresses just for her part playing the role of Holo the Wise in this anime. The medieval themes, coupled with amazing sound and a unique story just make Spice and Wolf so refreshing to watch. If you haven't heard of this, you need to look into it! Also, Holo is my favorite character in the show. Last edited by Akawoa on Fri Feb 12, 2010 7:05 pm, edited 1 time in total. Dragonball Z was my actually my first exposure to anime and Japan really! When I saw Goku fighting Vegeta it was crazy! But the best one was the original prequel to Z which was Dragon Ball. It had everything Z had but more stuff such as adventure,comedy and of course the fighting. The 2nd anime to capture my interest when I first saw Ryoko in the bath scene i had my 1st ever anime crush. Thanks for the sweet memories Toonami! What can I say i fell into the horrible 4kids dub and the whole YGO fad and loved the concept of an anime based around on card games and it wasn't a fighting anime for once. Now I prefer the original Japanese verison. I actually prefer the manga since it got away with a lot of parodies of popular anime such as DBZ, Yu-Gi-Oh and even Pretty Sammy! But the anime was quite funny to watch on Toonami. Captain Of The Ryoko-Sama Space Pirates!! Last edited by RyokoFanboy on Fri Feb 12, 2010 9:29 pm, edited 2 times in total. An amoral and evil fascist according to antvasima. You smell that? ... You smell that?? I love the smell of flaming YouTube trolls in the morning. "What was normal yesterday is no longer normal today"
I guess I'll post here too. Maybe I'll edit this to write more about it when it's not 5:40am. "I would shoot for the moon but im to busy gazing at stars..."
2. 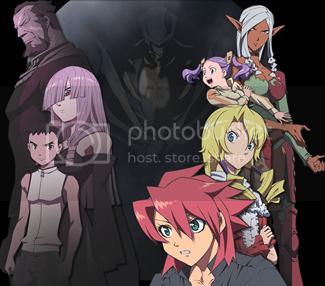 Tenchi Muyo- I liked the comedy and the feel of it over the other two installments, although I didn't like the length. Outlaw Star- Again, I'm a sentimental person and it reminds me of my childhood. 4.Any FC or UC timeline Gundam series. 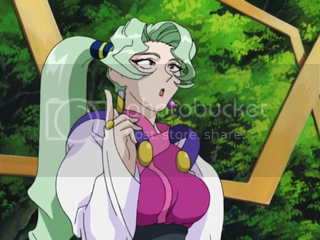 Ryoko (whimpering): I hate you! You're so cruel!